A condition survey of the ceiling paintings by Peter Paul Rubens, in the Banqueting House, Whitehall, London was undertaken in 2005 at the request of Historic Royal Palaces The purpose of which was to provide a document from which to assess the condition of the paintings over time, and to devise a future conservation treatment and maintenance strategy. 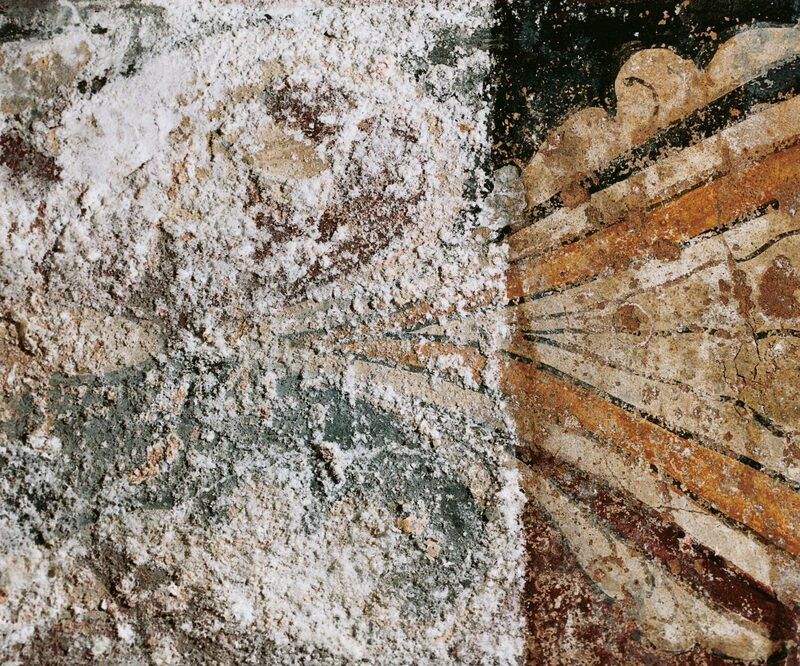 We currently act as consultant conservators to English Heritage and provide general independent advice on all aspects of wall painting conservation as well as other decorative materials and surfaces. We also undertake technical specifications and method statements, as well as the planning, design and implementation of treatment programmes.